The source for valuable and up-to-date legal information on all business-related topics – for you and your business. Due to unprecedented demand, Pallett Valo’s Business Law Summit has now become a Series. Legal and subject matter professionals will lead short interactive, business-oriented breakfast seminars on topics that may have a potential legal impact on you or your business. These seminars will cover matters in the areas of corporate law, employment & labour issues, litigation and dispute resolution, and commercial real estate and construction matters. 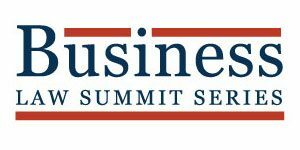 The Business Law Summit Series will provide business owners and management with guidance on common business challenges when establishing, operating and financing a company, as well as useful information on new developments that could significantly impact a business’ bottom line.